Most of you may have heard of a company called Steyr-Puch, who are probably best known for their Mercedes G class conversions, and many other off-road/military trucks. Today, I would like to introduce you to my favorite car manufactured by them, the PUCH 500. After the war, Steyr-Puch was looking to renew production of civilian vehicles, and in order to save costs and time, they decided to pair up with Fiat. This little known gem was the result of their work. I can hear you say: "it's just a Fiat 500 with a different badge, what's the big deal?" Puch 500 only shared the body of the Fiat, with its own 2 cylinder flat engine and its own gearbox. 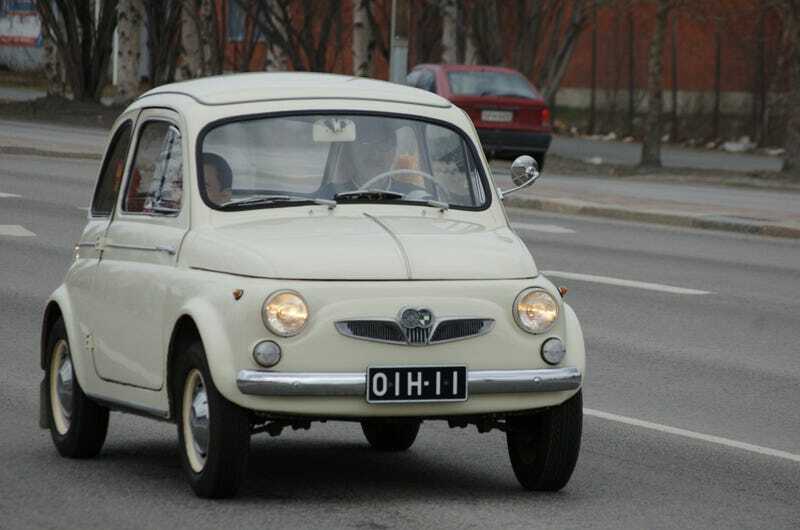 The flat engine offered smoother running than the original Fiat, and whilst it originally offered 16 HP (yes 16! as in SIXTEEN!) with time, they kept offering more and more power, leading to to a version called 650 TRII with 41 HP engine, and weight of +- 500 kg! Let me know what is your favorite version of the Fiat 500. Anyone from Rolls Royce here? The imperfections that make a car perfect.